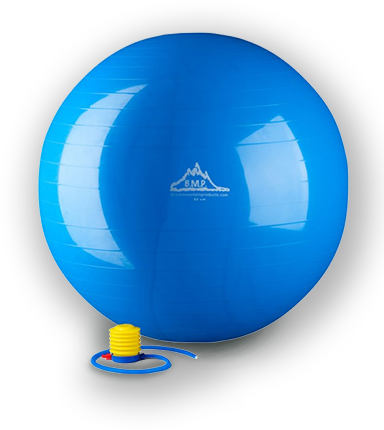 Equip your gym, home, or office with professional exercise equipment at affordable prices. 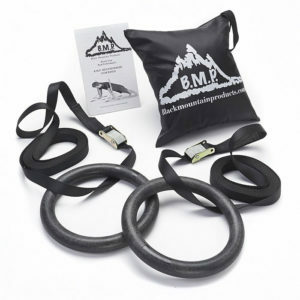 Black Mountain Products, Inc.® (B.M.P.®) manufactures the highest quality exercise equipment. 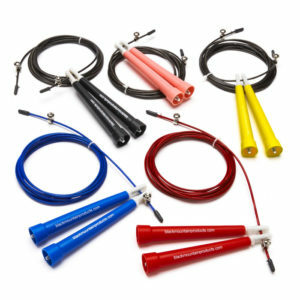 Whether you are looking for resistance bands or home gym equipment, we are proud to offer top of the line equipment with matching customer service. As a small family owned business we strive to make the finest quality products at an affordable price with our customers budget in mind. 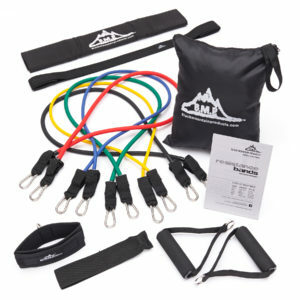 For the beginner, resistance bands are an excellent starting place, allowing you to control the intensity of the exercise. 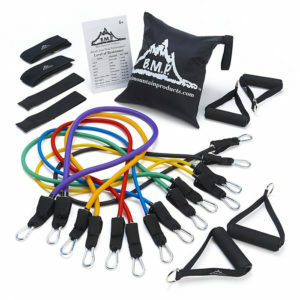 Black Mountain Products is proud to offer full exercise tutorials for resistance band workouts ranging from basic to advance. 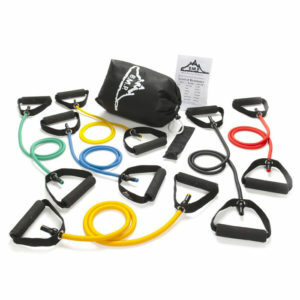 Designed to improve your core strength, balance, and overall agility. 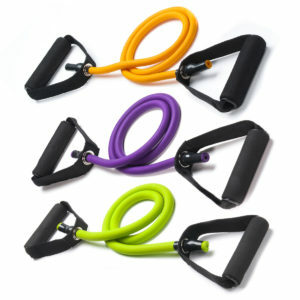 Browse our top rated gym workout equipment and home fitness products. Asked for and received these bands for xmas 2018. 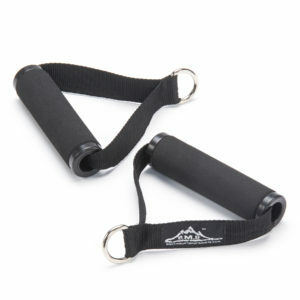 They come with exersize photos so you can get a great workout anywhere. 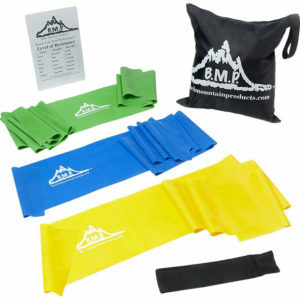 They pack up in their shipping box for a no mess look after a workout so my wife likes them also. I love these bands. They are intelligently designed and easy to use. The door anchor works well. I'm impressed with the quality and the price. Such a deal! 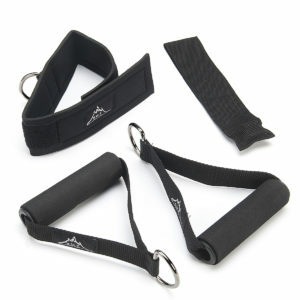 As a personal trainer, I use these bands for my in-home clients and they are awesome! 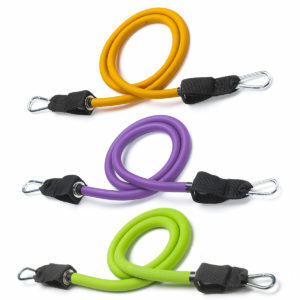 Very durable and easy to clip to each other. 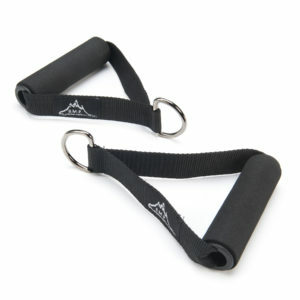 I also love the door jam holder for the band for core exercises, rows and pullovers. 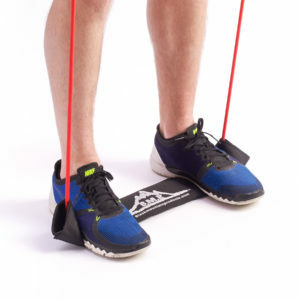 The ankle cuff is great for kickbacks and other glute exercises as well. I have had these bands for over a year and would highly recommend them to anyone who wants a great set of bands! I have owed these bands for 7 years and they are awesome. 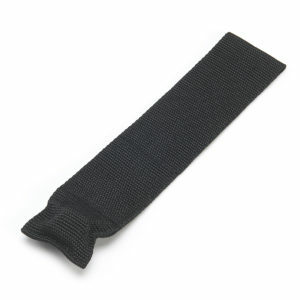 A few bands just started to become compromised from wear and tear. BMP customer service is awesome. 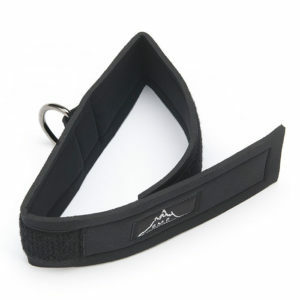 When I contacted them about my bands they replaced the ones I needed and quickly. Thank you Rich! I highly recommend their products. I will be purchasing more bands soon as gift for family. 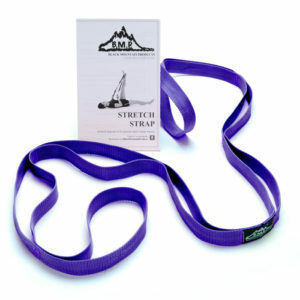 I recently had elbow surgery so my physical therapist recommended I also exercise at home using resistance bands. 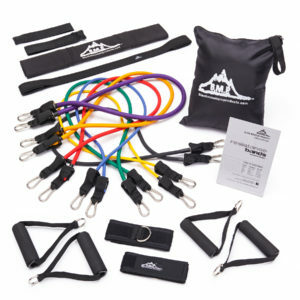 I purchased the Ultimate Resistance Band Set on line. The price was reasonable so was a little concerned about the quality. 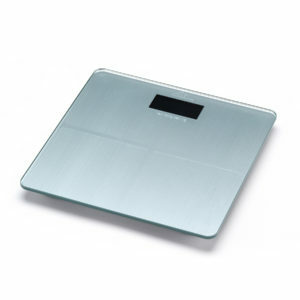 After receiving the product I was very impressed with the overall quality. After using the product for a while now, I can honestly say I love it. 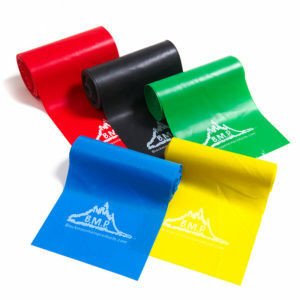 Easy to use and I am totally satisfied. 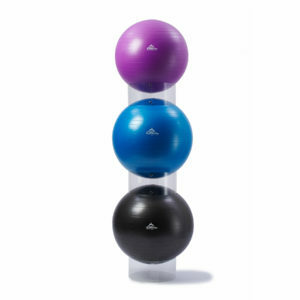 Being able to work out at home using a quality excercise product is so convenient. Top-notch product. 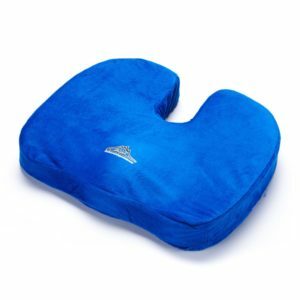 I've used this almost daily for a month and a half, and it's really helped my knees. There's been no deflation. The material didn't have a bad odor when first opened. The pump was easy to use. 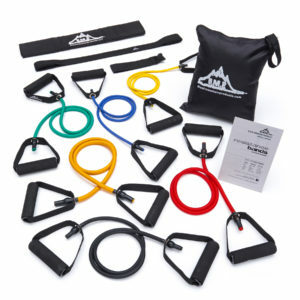 A good set of resistance bands, I've had them for about a month and have had no problems so far. 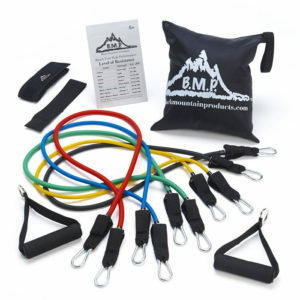 I personally use them for pre workout warm ups and post work out stretching but they’re stackable nature means you could tailor an entire workout using just these bands. Got these for Christmas. 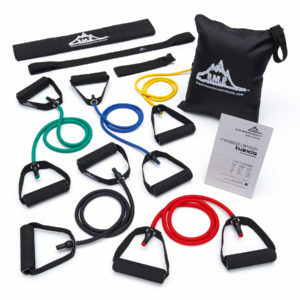 At first, I was kind of like, "Okay, but I already have a set of resistance bands." 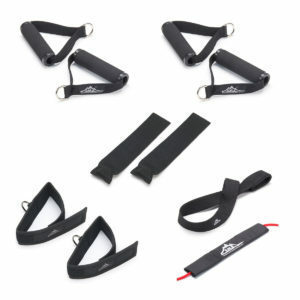 Then I tried these, and the difference between these bands and the cheap set I purchased from Amazon years ago is stark. 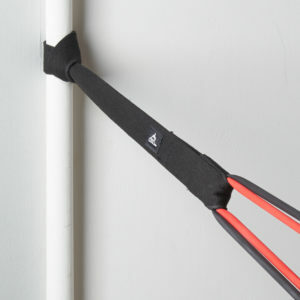 After a month of use, not only are the handles much more comfortable to use, but the use of straps rather than plastic as a method of attaching the handles to the bands themselves significantly improves one's range of movement. And they just seem way more secure. 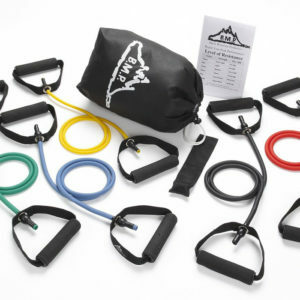 Additionally, the bag and accessories has made it so that I can easily work out while away from home. 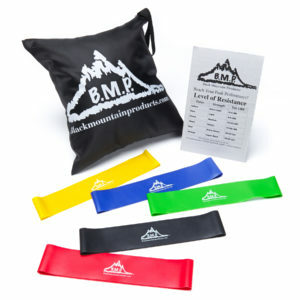 Plus, I like that BMP makes other accessories I can add to my collection and further diversify my workout.